We are now taking deposits on bikes in our rental fleet. 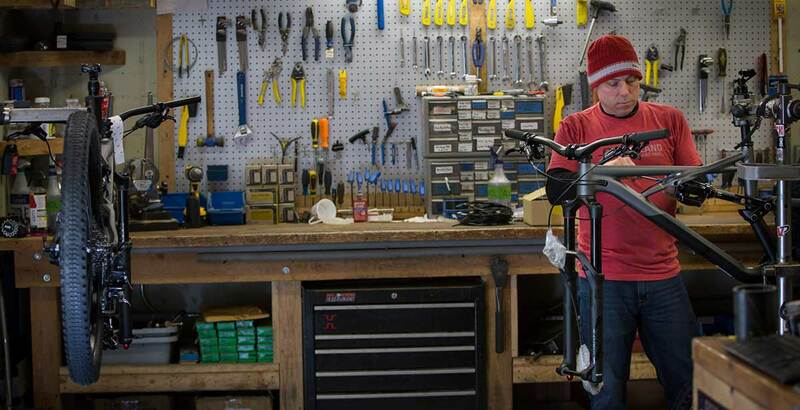 These bikes are meticulously maintained during the season by our experienced bike shop staff. All bikes are re-furbished before sale. Full tune is performed. Brakes are bled, fork is overhauled, cable and housing is replaced. In most cases new handlebar, grips, and saddle are installed. Brake pads are better than 50%. Tires are used but in good condition. Some protective film is removed.